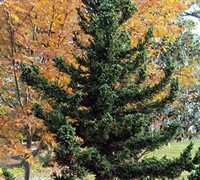 Cupressus Glabra 'Silver Smoke' is a fast growing tree and cone bearing plant that can be grown in USDA Plant Hardiness Zones 7A through 9B. 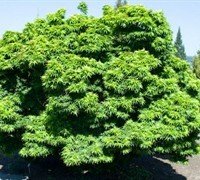 It matures to an average height of 15 feet to 30 feet and an average width of 8 feet to 10 feet, depending on climate and other environmental factors. 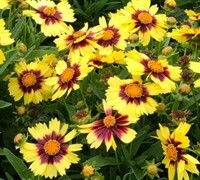 It prefers growing in a location that provides full sun and grows best when planted in loam, clay or silt soil that is well drained. 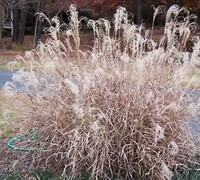 The foliage is grey / silver in color. 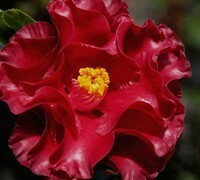 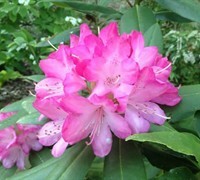 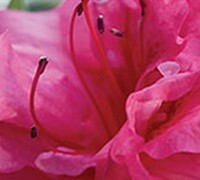 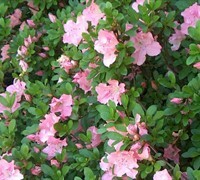 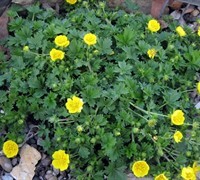 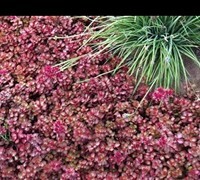 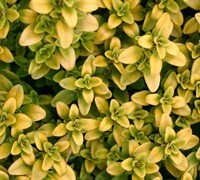 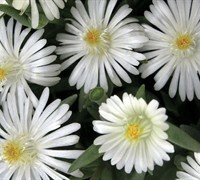 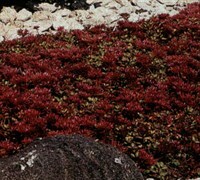 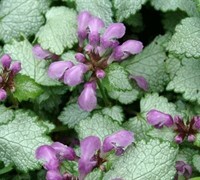 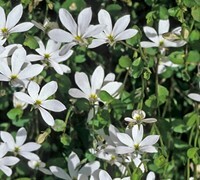 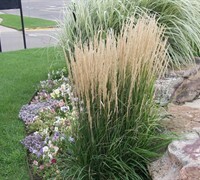 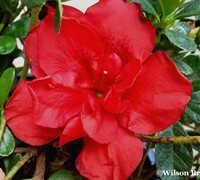 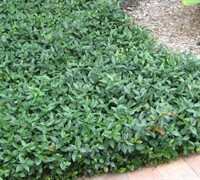 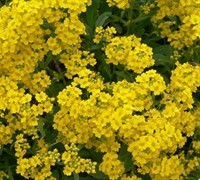 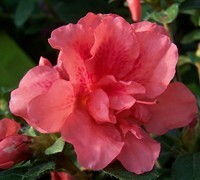 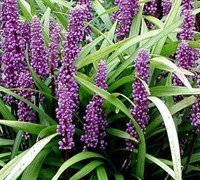 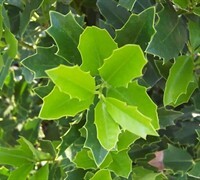 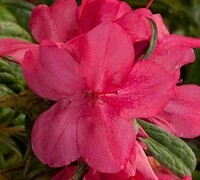 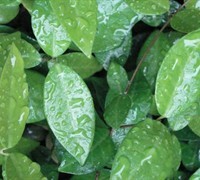 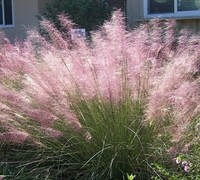 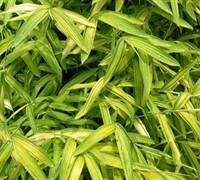 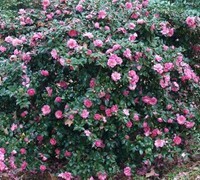 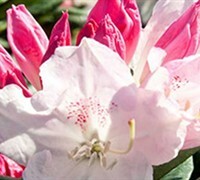 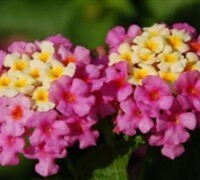 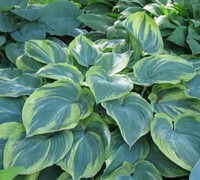 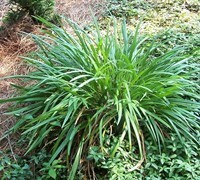 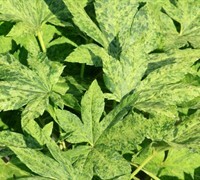 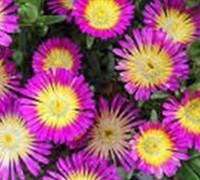 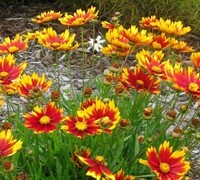 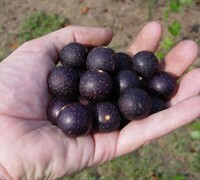 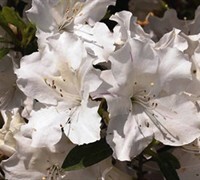 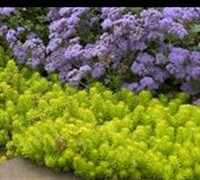 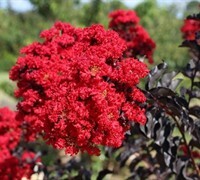 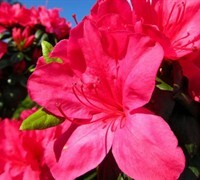 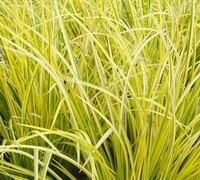 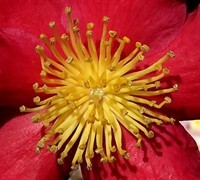 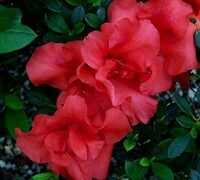 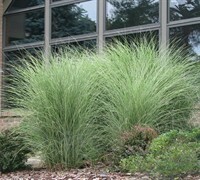 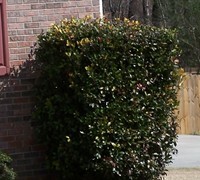 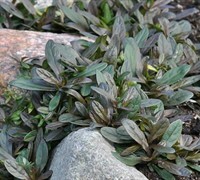 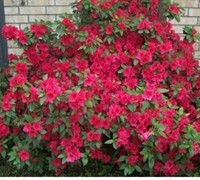 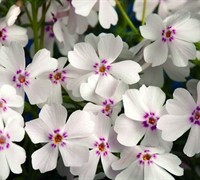 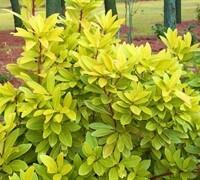 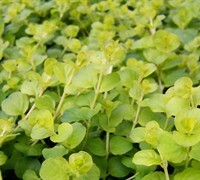 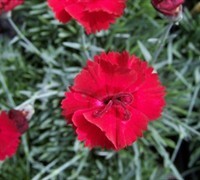 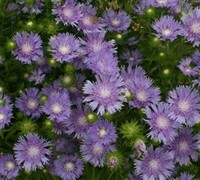 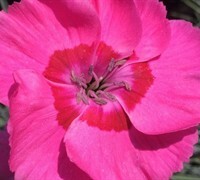 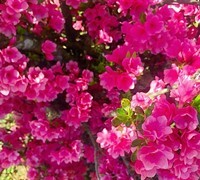 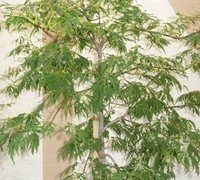 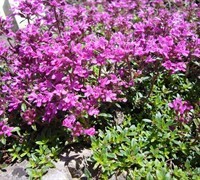 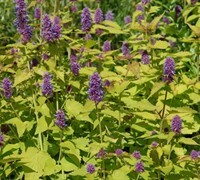 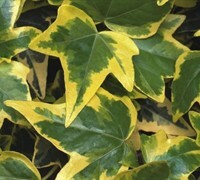 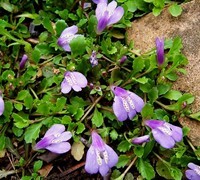 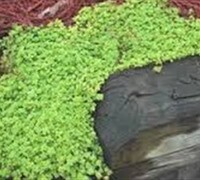 It attracts visual attention and is resistant to deer, drought and heat. 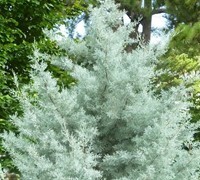 If you like fragrance, Cupressus Glabra 'Silver Smoke' has fragrant foliage. 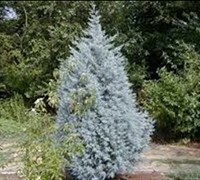 This unique clone of the Carolina Sapphire Cypress is a total winner! 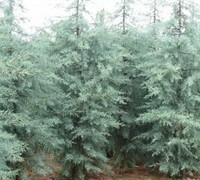 It has the most outstanding, brightest, smokey blue-grey evergreen foliage we've ever seen on a Cupressus glabra. 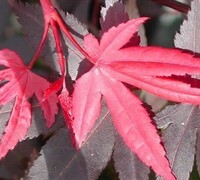 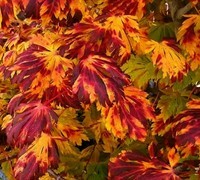 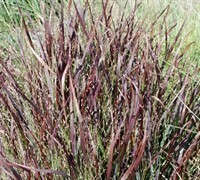 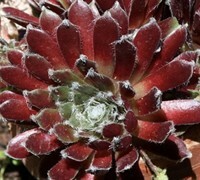 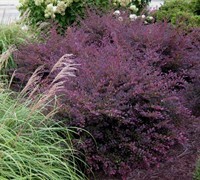 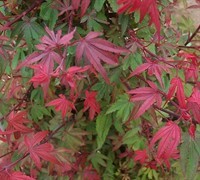 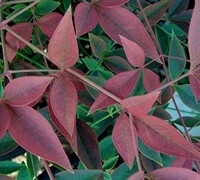 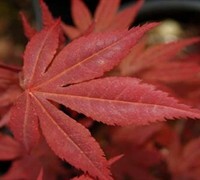 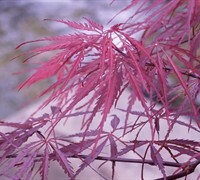 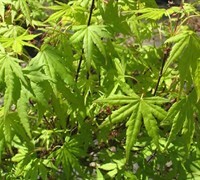 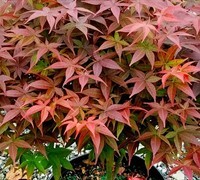 The foliage produces the illusion of smoke against its reddish brown, peeling bark. 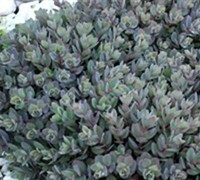 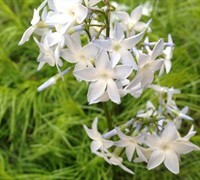 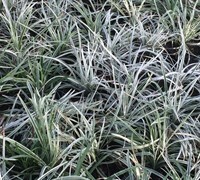 The habit and form is similar to others in the genus but the color of Silver Smoke blows the rest away! 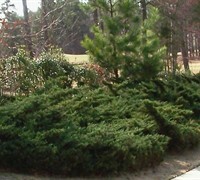 Silver Smoke Cypress makes an excellent addition to a screen planting, where it can be mixed with other evergreens to create a pleasing effect. 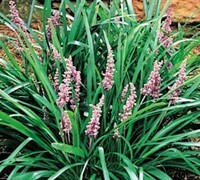 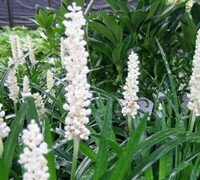 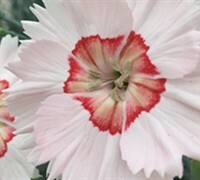 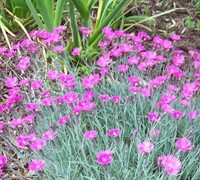 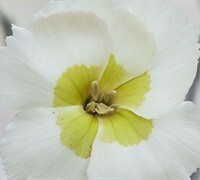 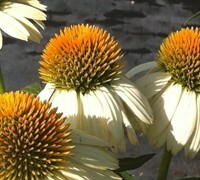 It can also be used as a lone specimen, where its conical form can make a striking display. 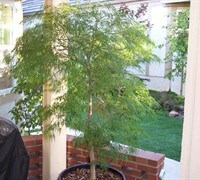 The tree should have full sun, good wintertime drainage and be allowed to fend for itself. 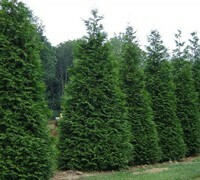 The Silver Smoke Cypress is easy to grow in a location that provides well-drained soil and plenty of sunshine. 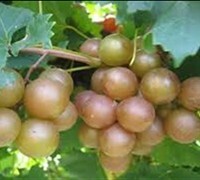 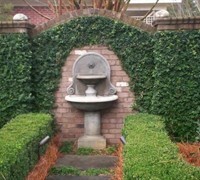 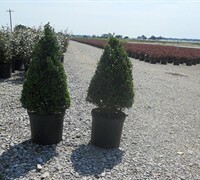 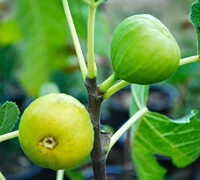 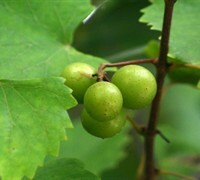 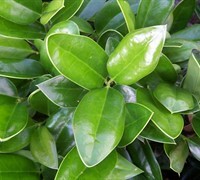 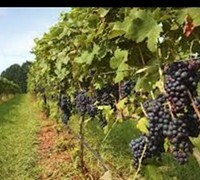 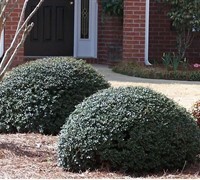 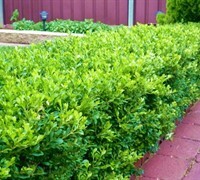 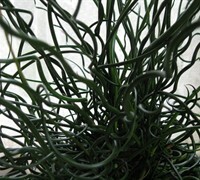 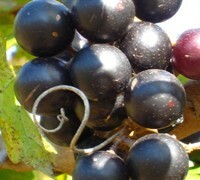 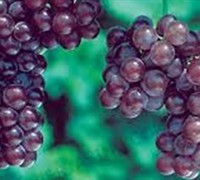 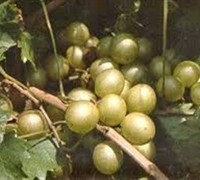 It is low maintenance requiring little if any pruning to keep it's naturally conical, dense form. 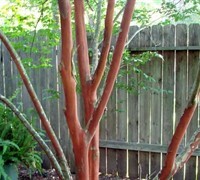 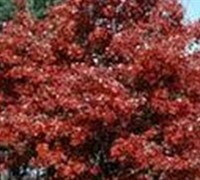 These trees are very cool and offer a unique and lively color. 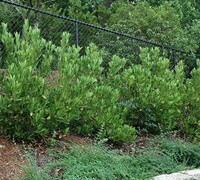 They grow extremely fast and work very well as a "privacy" fence in our yard. 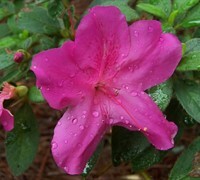 We planted over 100 of these in our yard and all of them are doing very well. 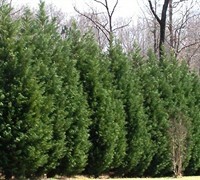 Would recommend to anyone who is looking for a natural fence for their yard.